Work on the Gruntz 15mm SCi-FI rules is coming on at a pace. I am no longer human but simply a slave to the words in my DTP package. Enthusiasm ebbs and flows with bursts usually stemming from the excellent support from the gaming community which spurs me on. I have almost completed a full re-word, which I was trying not to because I wanted to work on new content rather than going over old ground - but it had to be done. With so many people willing to proof and advise on the rules I am finding I sometimes get stuck revising a particular section which takes longer than writing fresh content. I have now dropped in the background, several new artwork components and the points builders are ready for the core units. When I dive into the detail I find another idea or option which in most cases I can introduce to cleanly fill a gap or contradiction in rules. The sample page here is from my new background pages, which is not needed for most players that are happy to generate their own background or use one of the many settings already in the SCI-FI world. 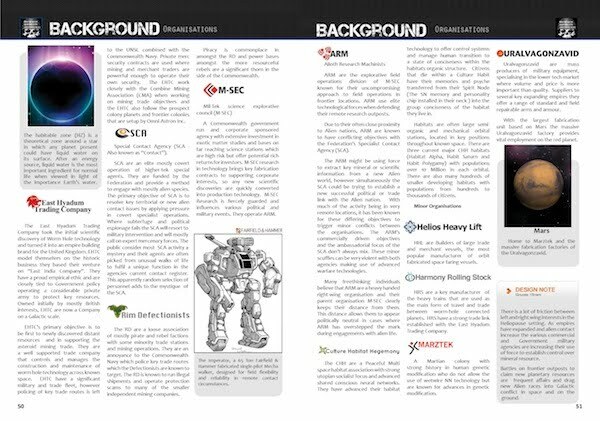 I had many disappointed emails from SCI-FI enthusiasts that wanted background, so I went ahead with my own which I pulled from a previous setting called 'Icarus' which I had written as a far future campaign setting for roleplaying games in 2008. The various factions and background have slotted in nicely with only minimal re-work required. 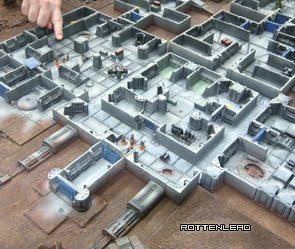 Gruntz can be played with any 15mm figures or background of your choice and details of these ranges are in the rules, so you can either make up your own background, use none at all or select something from the various manufacturer ranges. For players that are interested in using the setting it will be supported by additional scenarios and updates as I expand the content. I am also linking Mecha and other vehicles to the various story-based background companies listed, like 'Fairfield and Hammer' who are a significant Commonwealth manufacturer of military vehicles. 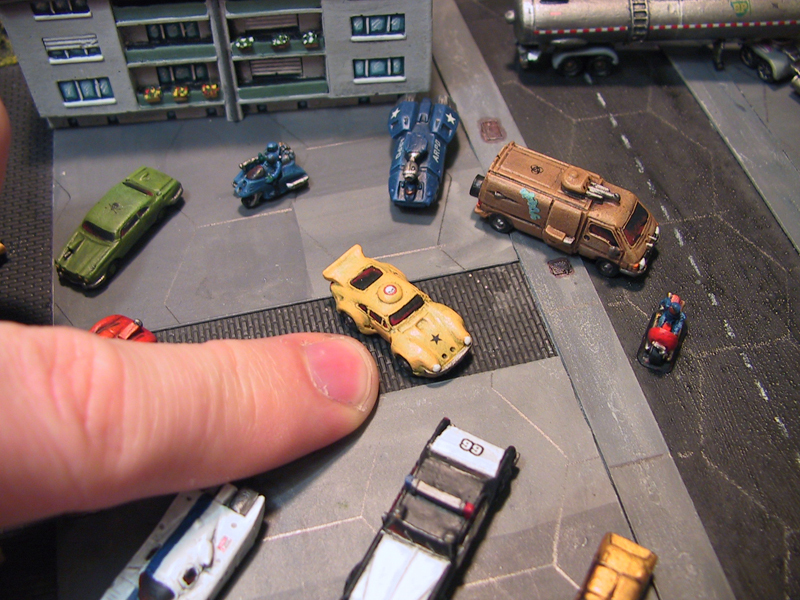 I wanted to include a level of detail which included companies that make the vehicles and the various military factions/division that use it in the field. More news on progress will be published shortly and I will be sharing a point release with the playtesters that have provided me with feedback and help with proofing the rules. You can still download the V0.6 version which is in the Yahoo group for download.